Stories from the Northwest coast. 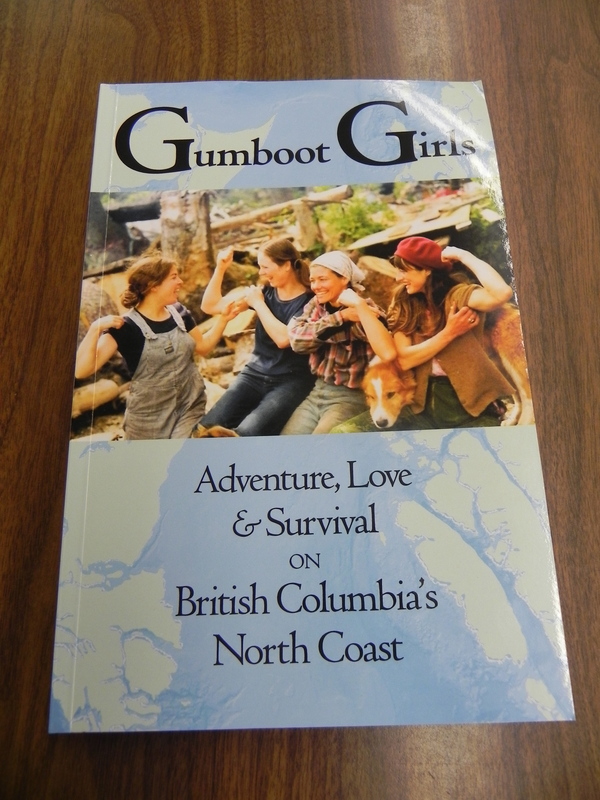 A delightful collection of stories by ladies, of their adventures of the 1970’s on our Northwest Coast, many of which are located on the Islands. Published 2012.